Pediatric cardiology is a special type of pediatric care. Generally, pediatric care has very low medical errors, but more complicated, life – threatening diseases tend to have two times the number of medical errors associated with them as other medical complications. A main reason for these errors is due to the nature of the patient. Since children have developing systems and are generally small in size it is hard to predict how their systems will react to complex and invasive medical testing and treatments. In addition, children often are unable to articulate their symptoms in a detailed and understandable manner. There is a fine line when identifying pediatric cardiology malpractice. Doctors do make mistakes and errors, but these are sometimes unavoidable or the results are unexpected. However, when a mistake is unreasonable and could have been avoided it is deemed that that doctor was negligent. If a doctor is negligent, the victims or their families have the opportunity to legally seek compensation from the doctor. In the case of pediatric malpractice, the parents have the right to submit a claim on their child’s behalf. A claim is considered negligent under a variety of circumstances. These circumstances include that the treatment the patient received failed to meet a reasonable level of skill and care, the patient incurred injury due to negligent treatment, or the patient has damages to themselves resulting from an injury caused by negligence. Pediatric cardiology is an extremely unique condition to treat, which results in unusual conditions leading to errors. Few children suffer from cardiac issues, thus the overall opportunity for error is low, but it does occur. Errors are increased in this area since there are fewer patients. Due to this, less experience in treating these diseases, fewer protocols, fewer established diagnostic methods and lack of equipment to treat these diseases provides an increase for medical mistakes to exist. Other issues leading to medical mistakes for pediatric cardiology patients include an overall lack of awareness of these problems, often resulting in physicians not diagnosing or considering cardiac conditions, frailty of critically ill patients, and the fact that symptoms of heart disease can also correlate with a wide array of many other possible diagnosed conditions. These reasons often lead to pediatricians testing other options prior to the consideration of a cardiac ailment. This seriously delays diagnosis and treatment, which could result in the child suffering greatly or even dying. Since the pediatric cardiology field has a minimal amount of proven methods for the treatment and diagnosis of children it is hard to determine when negligence plays a role in the medical outcome of the patient. Experienced legal and medical experts need to be contacted if parents suspect that malpractice may have occurred. These professionals are skilled in the identification of legitimate pediatric cardiology malpractice cases. 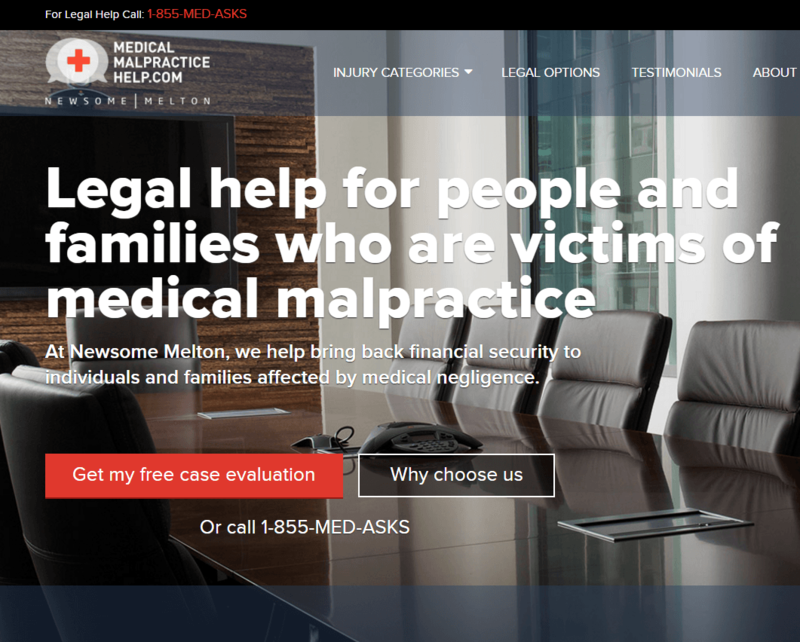 The experts will review medical records, interview medical staff, contact area experts, and cite case law to enable the parents receive the appropriate compensation when the attorney determines true medical malpractice has occurred.